What do plastics have to do with weed? Well, it seems that weed or as it is officially called, cannabis could help reduce the plastic waste problem. Here in Canada, Cannabis was recently legalized and in the United States it is legal to use the substance in ten different jurisdictions. While the first thing that comes to mind when you say the word “cannabis” is health implications, the world’s attention on the environment, also has some people wondering about the packaging of weed. After all, we have a real problem with too much packaging. Here’s the cool part – there are a few different companies that are using waste plastics to create responsible cannabis packaging. For example, Sana is a new U.S based packaging business that started out making hemp bioplastics but is now using ocean plastics to create a line of plastic cannabis packaging. Sana Packaging is collaborating with Oceanworks, an organization dedicated to removing waste plastics from waterways. Sana has reported that their first run of plastic cannabis packaging removed 8,000 pounds of plastic waste from oceans. While more sustainable packaging is a step in the right direction, cannabis and the environment clash in other ways. For example, as Canada inched closer to the legalization of Cannabis, researchers warned the government that the practice of growing marijuana indoors creates huge electrical demands. So what can be done? 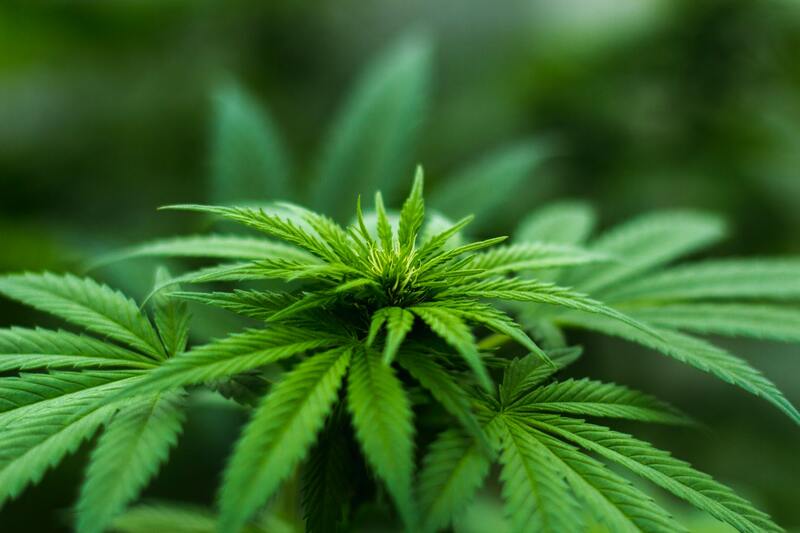 The idea of growing pot outside has been shot down by some experts who say it puts too much of a strain on our water system – depleting streams. More growers are considering their options, including energy efficient technology and LED systems like the ones Sparta’s Illumineris division distributes. No one disputes that cannabis can be profitable but we also must consider the future of our planet as this new, legalized industry develops.